If you are considering a vacation travel to Spain, there is no need to look further than Gabriele’s Travel. 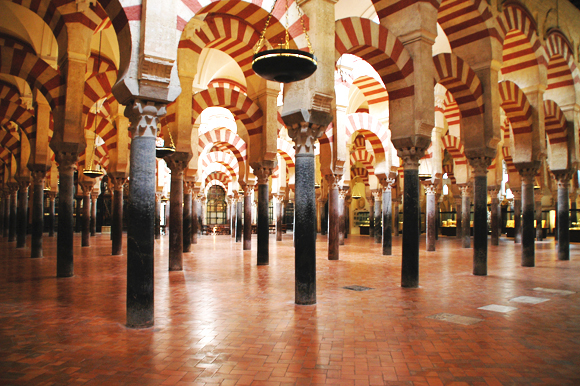 We provide Spain Tours that highlight the best of what a holiday in Spain should offer. Consider a tailor-made customized tour package, or a more flexible independent journey. While on your Spanish holiday, there is much to choose from. Each region varies in its wealth of offerings, from its rich culture, storied past, and warm character of its people. A tour to Spain showcases these characteristics, such as its museums, gorgeous public parks, cutting edge architecture, endless miles of beach, and numerous art galleries. Choose an energetic, fun-filled vacation replete with tours and adventure in Spain’s bustling cities, such as Madrid, Barcelona, Seville, and Bilbao. Or if a more relaxing trip is what you had in mind, we have Mediterranean cruises that call at Spain’s beautiful ports, where you can soak up the sun and enjoy your vacation to the fullest.